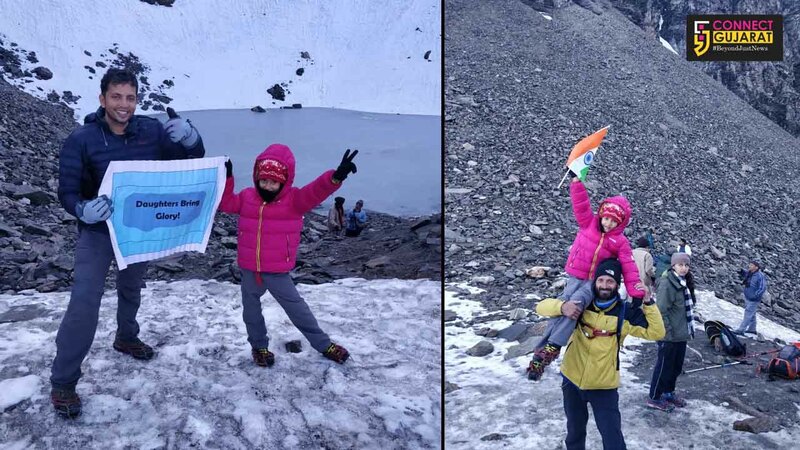 Lavishka Nagar the seven year old girl from Vadodara set her sights on to scale Kilimanjaro the tallest standing mountain in the world. She will start to climb the mountain on 28th September and after seven days adventurous trek try to reach the top and in the process became the youngest in the world to scale it. 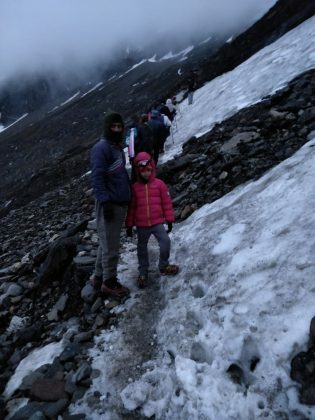 Student of Navrachna school Lavishka got curious towards mountain climbing after her father narrate the experience of his visit to Everest base camp. 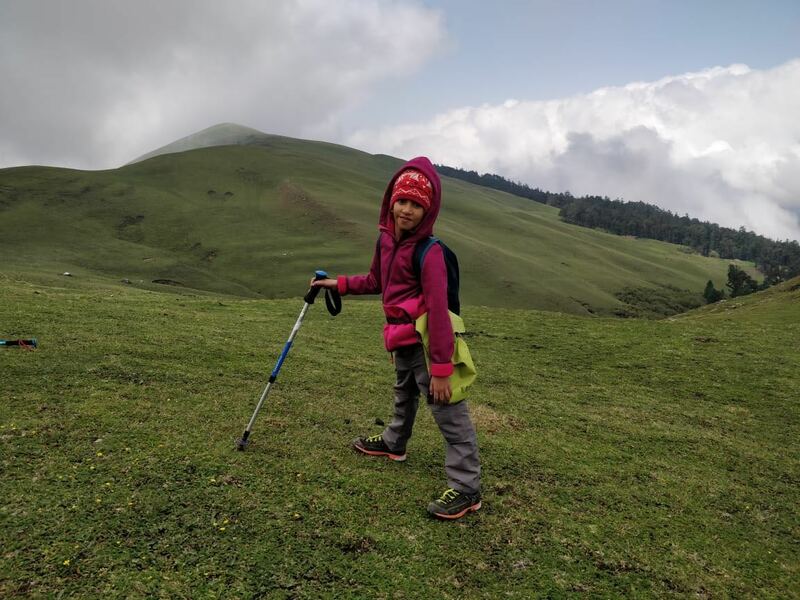 She started with trek at Pavagadh hills and then moves on to climb Roop Kund and now set her sight set on to scale Kilimanjaro the tallest standing mountain in the world. “At her age Lavishka is an adventurous girl and always eager to know the places specially the mountains. 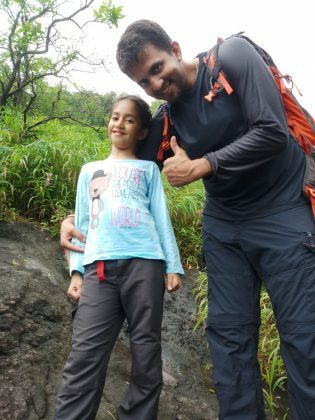 After her liking towards trekking we took her to nearby Pavagadh hills to test the climbing skills and she showed great determination while climbing and get down. 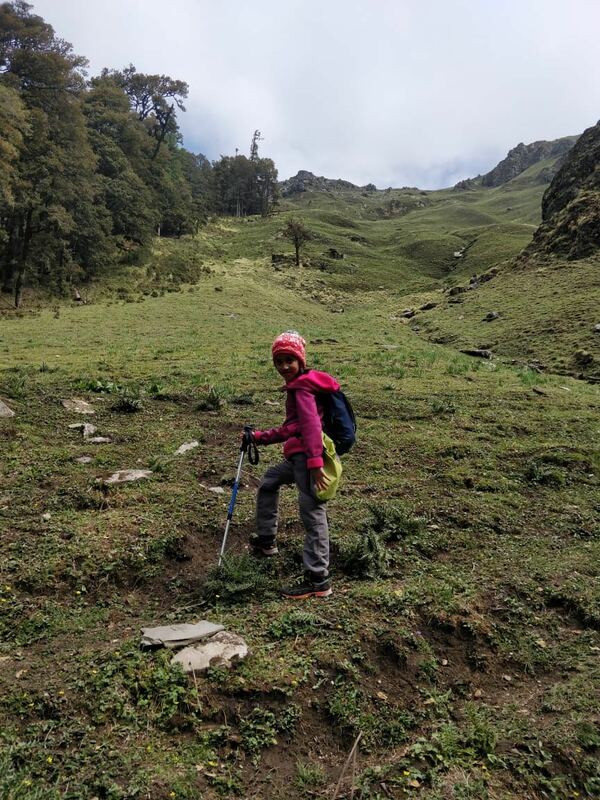 She later complete the successful trekking to Roopkund situated at 15750 feet as a precursor to the biggest challenge of her life till date. 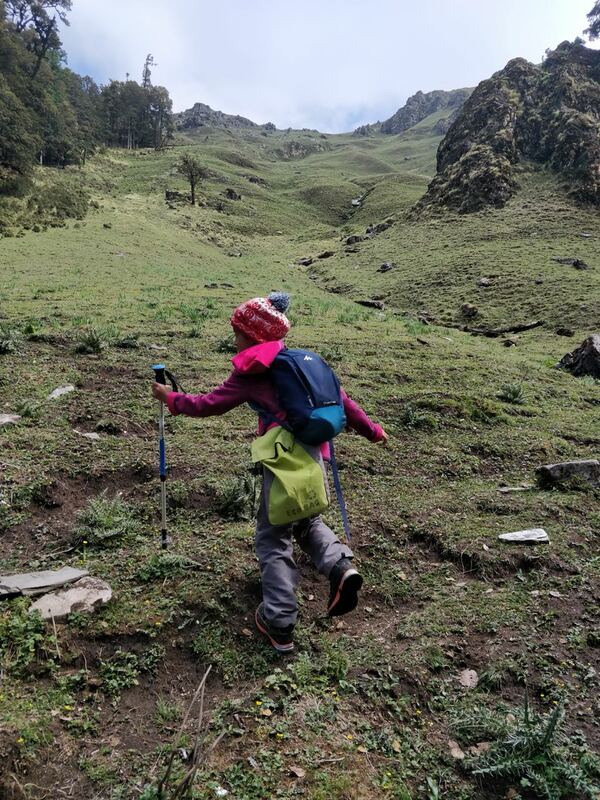 From 28th September she will start climbing the tallest standing mountain at 19,341 feet and try to become the youngest to climb it. 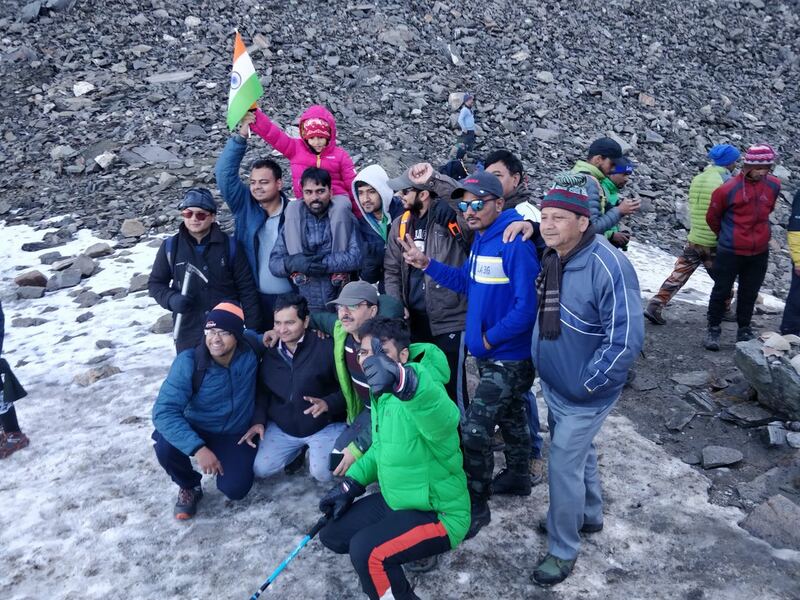 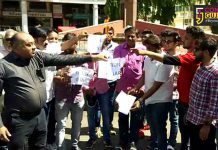 The 8 days trek will be full of challenges as the temperature there get down to minus 20 degrees.,” said Arpit Mehta her maternal uncle. He further added that being an ambitious child, she set her sights on the base of the highest mountain in the world Everest base camp and Mount Kilimanjaro the highest peak of the African continent. 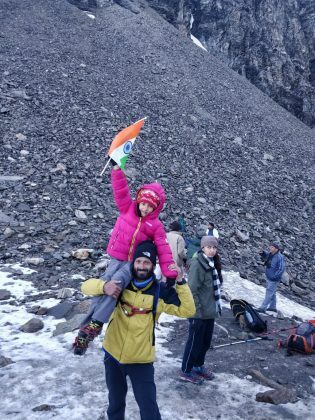 She was excited to scale the Kilimanjaro and wish to set the world record for the youngest ever to climb it. “We wish to spread the message that “Betiyan Shaan hai, Humara Swabhiman hai” through this expedition. 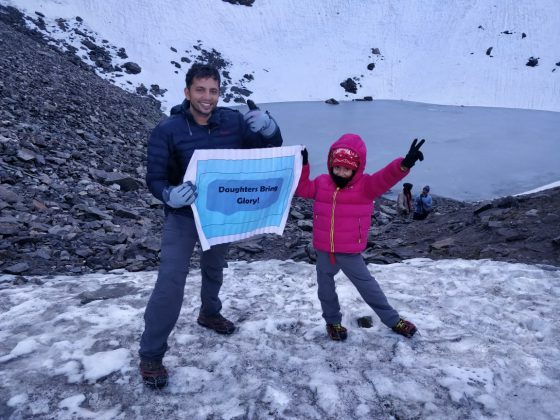 This will be a world record attempt, if Lavishka successfully scale it and she will become the Youngest Person in the World to summit Mount Kilimanjaro,” said Mehta.